This is a full immersion into some of the most beautiful environments on Earth. 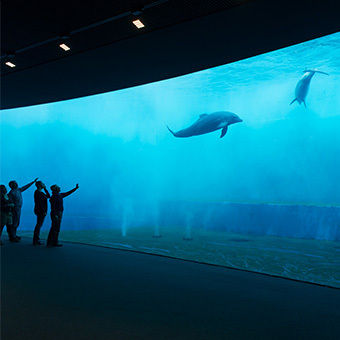 The ticket includes the entrance to Acquario di Genova, the “Tropical Garden – Un Battito d’Ali (Wings flapping), to the Bigo Panoramic Lift and to the Biosphere. 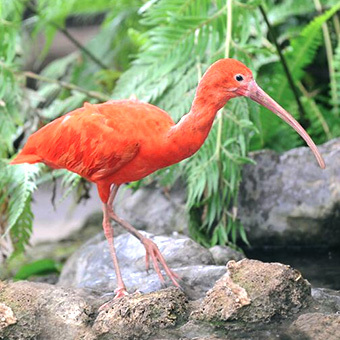 Acquario di Genova, which has been expanded by adding the internal section "Tropical Garden – Un Battito d’Ali” (Wings flapping), has the most extensive range of aquatic biodiversity in Europe in terms of number of tanks and hosted species. The tropical garden “Wings flapping” in the Acquario di Genova is a different environment that complements the marine one. 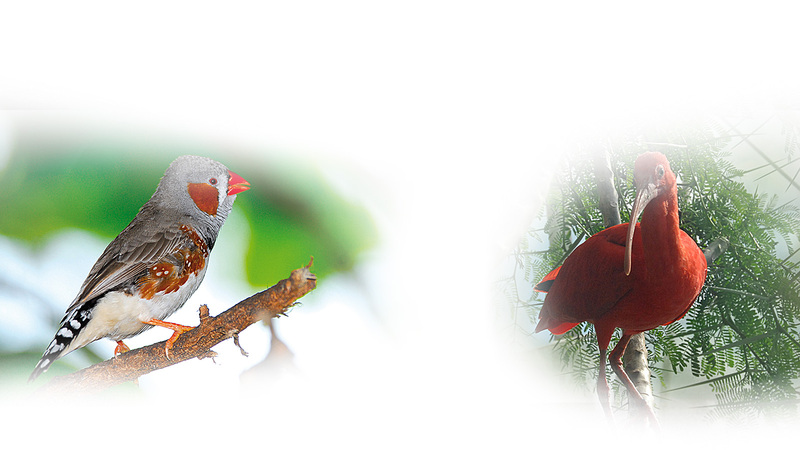 Here you can actually enter into the Central America forest and you can watch tropical plants, birds, amphibians, reptiles and multi-coloured butterflies without fences, to take a look at their fascinating life cycle. A "drop" of steel and glass suspended over the sea, which hosts vegetable and animal species coming from tropical forests threatened by human exploitation. You will be able to view them from close, admire their fragile beauty and understand how their survival also depends on you. 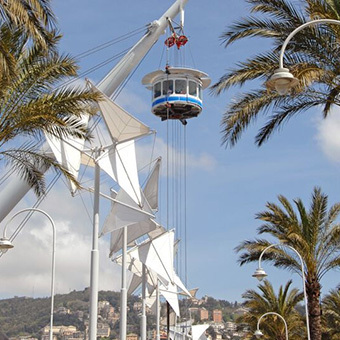 The panoramic lift 40 meters above te sea, offering a spectacular 360-degree view of the city of Genoa. 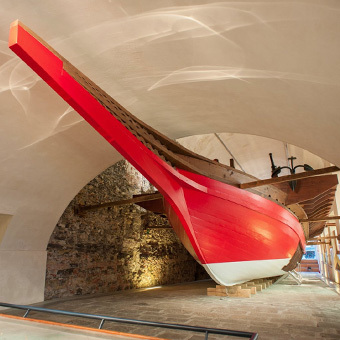 The largest and most innovative maritime museum in the Mediterranean.